your test appointment will last approximately 4½ hours. At the end of your standard GMAT exam, you will be asked to answer 12-15 additional questions during a special 30-minute research session. 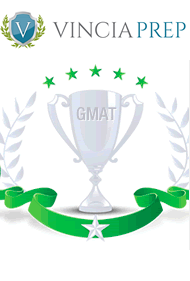 These questions will not count toward your GMAT score and will not be shared with schools. You will receive a US$25 reward if you put forth reasonable effort to answer these questions. It's not a whole lot, but hey, it's 25 dollars for not much effort.